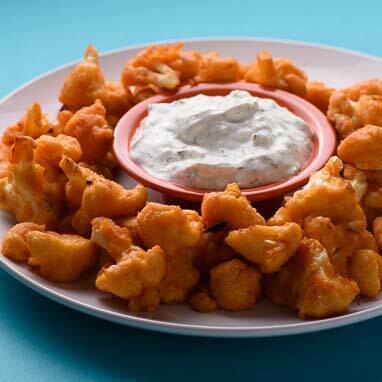 Cauliflower is an extremely versatile vegetable. There is cauliflower rice, cauliflower pizza crust, and now cauliflower wings. These might be the only vegetable at your Big Game celebration, but they're sure to be a home run with your friends.